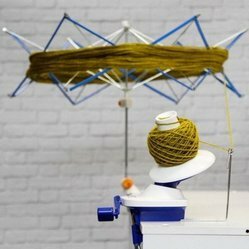 Our range of products include table top small yarn swift, umbrella yarn swift in steam beech wood, umbrella yarn swift with base and metal yarn swift. 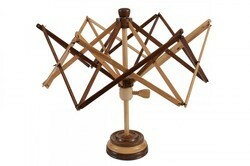 Table top Yarn Swift in Steam Beech , Mango Wood , Rosewood & all kind of Stains . 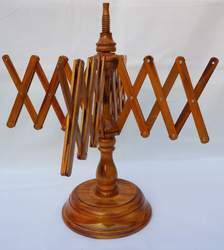 Umbrella Yarn Swift in Steam beech wood . Looking for Yarn Swifts ?